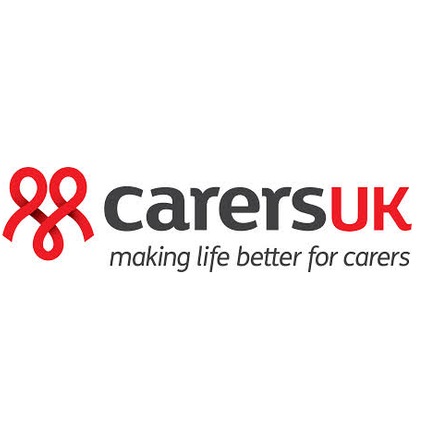 Carers UK makes life better for carers. Caring will affect us all at some point in our lives. We'll be here for you when that happens. With your help, we can be there for the 6,000 people who start looking after someone each day. We give expert advice, information and support. We're here to make sure that no matter how complicated your query or your experience, you don't have to care alone. Our expert telephone advice and support service is here if you want to talk about caring. If you're looking for answers, our online information and support is the best place to start.